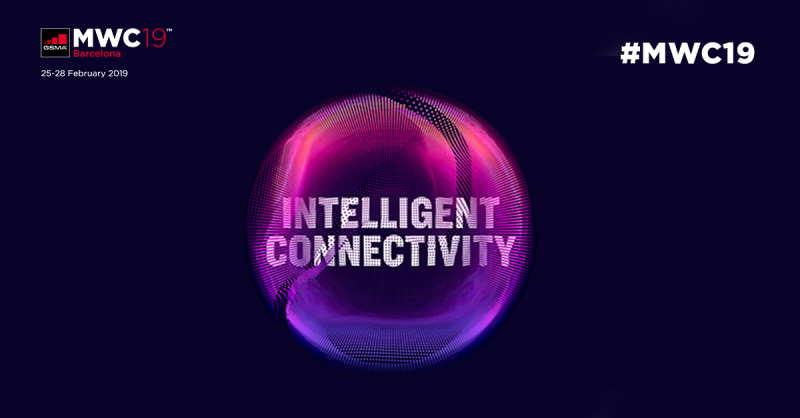 MWC sets the industry standard for mobile innovation. The event offers attendees, partners, sponsors, and exhibitors alike the unique opportunity to reach the global mobile community. In 2019, the event will take place from Feb 25 – Feb 28. Startupbootcamp is proud to partner with the GSMA to bring you coverage of #MWC19 Barcelona! MWC19 Barcelona brings back the Women4Tech programme for its third year. Four days of in-depth analysis on the key topics transforming our industry’s success through gender diversity. Our teams will be joining some of the mentoring sessions and judging panels as part of the Women4Tech programme where we can exchange valuable insights to leverage diversity. W4T activities at 4YFN19 include Interactive Workshops, Keynote and Panel discussions, and Networking events. Learn more here. With more than 2,400 companies participating across the exhibition, 4 days of conference programming and in-depth discussions of topics such as 5G, AI, security and more, it really is one of the best technology events of 2019. Join us at MWC19 as we focus on the transformational value diversity brings to corporate culture, enhancing the performance of our organizations while improving the lives of the communities we serve.